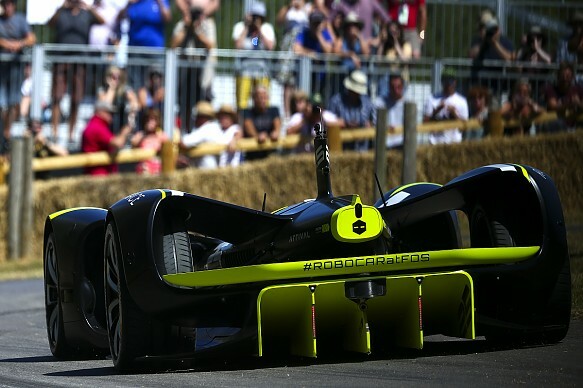 Roborace will keep motorsport relevant in a future world dominated by autonomous cars. For me, that is clear. To start, I would like to make it clear that we don't want to reshape motorsport at all. We want to create an environment in which we can make an advance in driver software, which will happen much faster with competition. 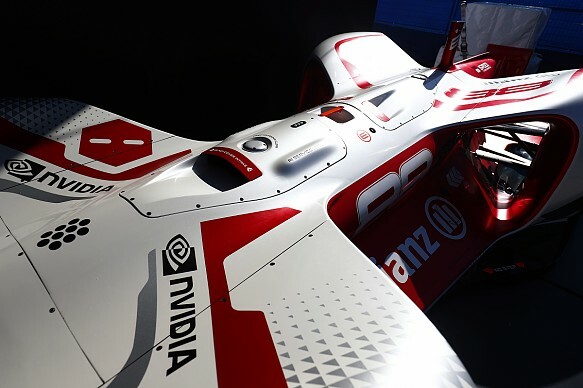 The teams - which can be OEMs, tech companies or/and university partnerships - will be able to showcase their abilities to control vehicles at extreme speeds. Motorsport has been at the cutting edge of technology until now, but there is a difficult choice to be made when the automotive industry completely changes to driverless cars. This is just a matter of time - some people say five years, others 15, but automation of transportation is coming regardless of our own interests and passions. Does motorsport completely focus on entertainment and decouple from large manufacturer interests? And how do we combine new technologies to a sport that will eventually become less relevant? Look at Formula E, which has exceeded even the optimism of those of us who have been competing in the category since it was created four years ago. And don't forget, I was one of a handful of people pushing for it at that time. FE is a story of super success, which most people in the industry laughed at during its early stages. But FE - or, really, the switch to electric mobility - is just the tip of the iceberg. The true disruption of the automotive world will come with automation. This is because it has the potential to be a much larger change than electrification alone. That's why we want to anticipate the future and give Roborace its debut racing season, Season Alpha, in 2019. Everything is on schedule for our first event. The focus for the first year will be for every team to have a base of identical hardware - our own design of an LMP-based carbonfibre car with rear-wheel drive, controlled by two independent motors. It will weigh around 1000kg and produce 400bhp in total. But we do want the teams to have some form of differentiation and so the investment they make will be on software. The essence of the racing will be of humans and intelligent machines working together for the best racing outcome. Yes, there will be a human professional driver inside the car driving, 'teaching' the machine for part of the race. The rest will be taken over by the machine learning algorithms, or an 'AI driver'. The winner will be the best combination of both. You can think of it as two drivers sharing a car in an endurance race, but in this case one is the machine itself! An important topic is that teams can keep their own intellectual property as it is developed. Roborace will be open source, but only on the domains relevant to keep costs controlled and technologies updated. We will definitely engage with universities as we think racing can attract a huge pool of talent and help companies to choose the best for their own. The market for highly sophisticated software engineers is only growing and we could provide a very exciting platform with which they can work. Of course, all of it will be wrapped in a way to make the entertainment a key element of the series. 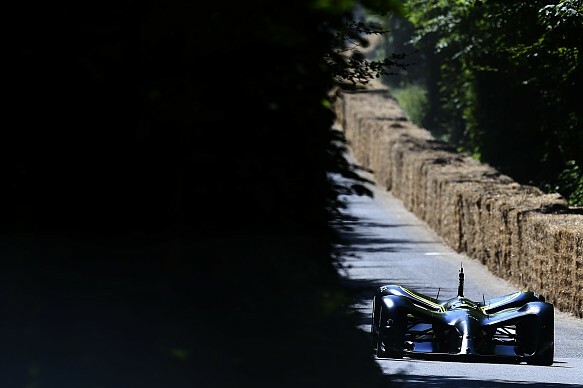 Our recent success at the Goodwood Festival of Speed, with many millions of people watching and sharing the video of the car's run online, is a good example that this series can capture the attention of the general public. In a nutshell, Roborace is here because the industry is migrating to automation and we want motorsport to stay relevant. The first race will happen in spring of 2019 with identical cars - the only difference being the drivers, both human and machine, which will be chosen and developed freely by teams.